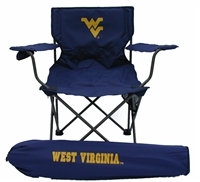 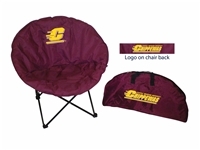 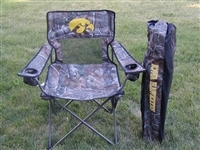 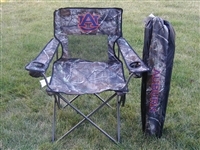 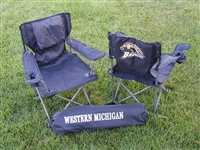 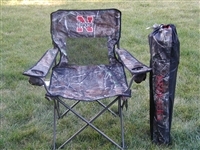 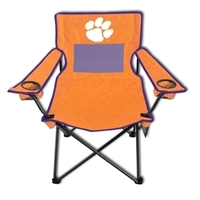 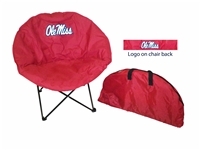 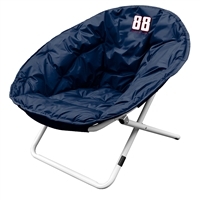 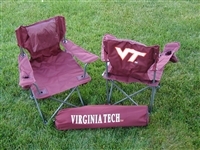 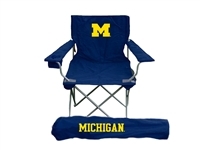 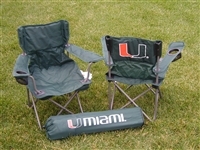 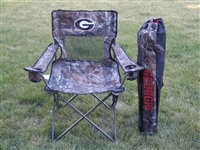 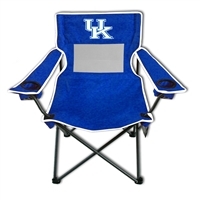 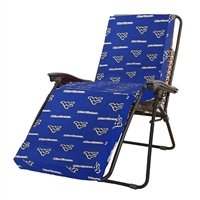 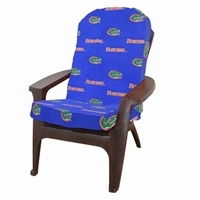 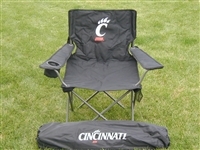 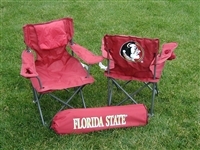 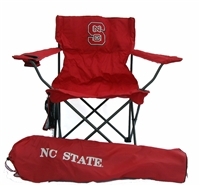 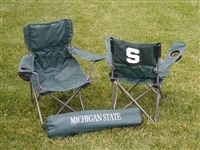 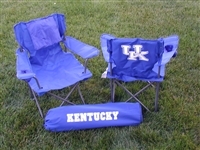 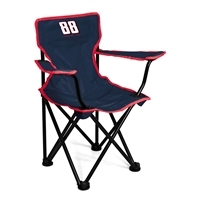 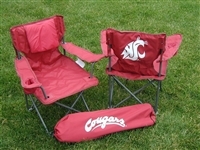 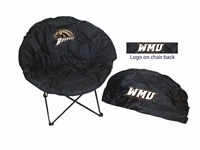 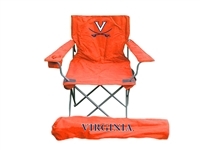 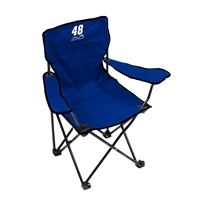 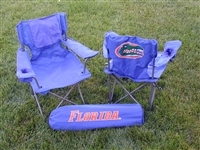 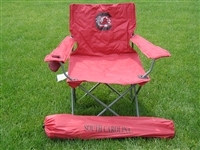 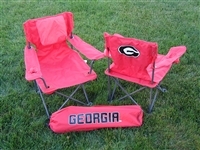 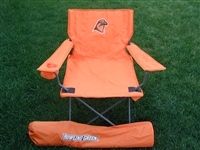 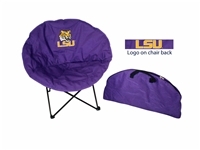 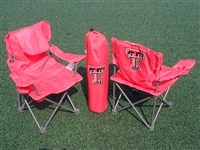 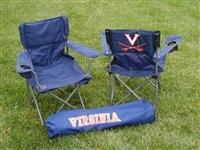 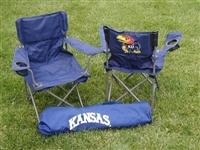 A logo chair is a great way to show your team spirit, whether you’re camping in the wilderness or pregaming at a tailgate. 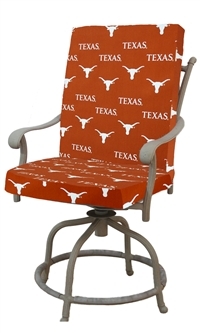 Our logo chair collection features designs from a huge variety of top-tier college programs, like: Oregon, Kentucky, Oklahoma, Texas Tech, Arkansas, Duke, LSU and more. 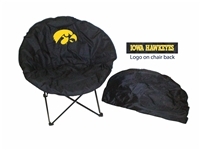 A logo chair usually comes in three forms: director’s chairs, bucket chairs and the popular sphere chair, which features 27 inches of foam-filled seating. 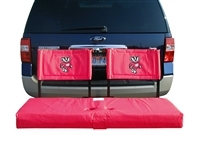 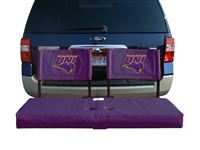 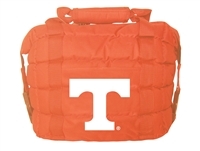 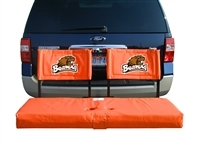 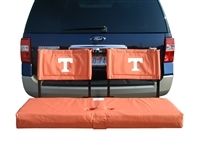 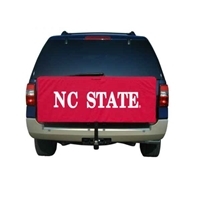 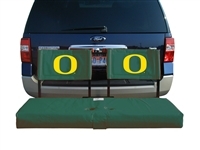 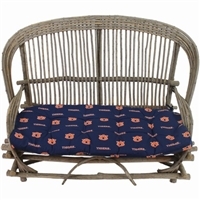 They’re easily transportable, lightweight and stylish, making them the perfect combination for tailgate seating. 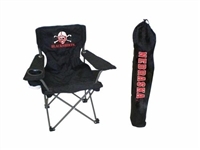 The products in our logo chair collection are offered at some of the cheapest prices on the Internet, so you can ramp up your team spirit without breaking the bank.